All convention and trade show events, except optional field trips, will take place at the Sheraton Denver Downtown Hotel, conveniently located off of the 16th Street Pedestrian Mall in the heart of Downtown Denver. *Rates are available until the room block is full. Those who stay in the PLA room block receive complimentary in-room guest internet (valued at $14.95 / day). Remember to adjust the arrival/departure dates when checking for availability. The Public Lands Alliance is not working with any housing companies or travel agencies for the purposes of booking hotels. Reservations made through these companies or agencies will be at your own risk. If you are contacted by one of these companies (such as Otrix Hotels, eHotelers, Exhibitia Services, or EHRS - Exhibitors Hotel Reservations Services), we suggest you tell them you have made your hotel reservations and to place you on their "do not contact" list. 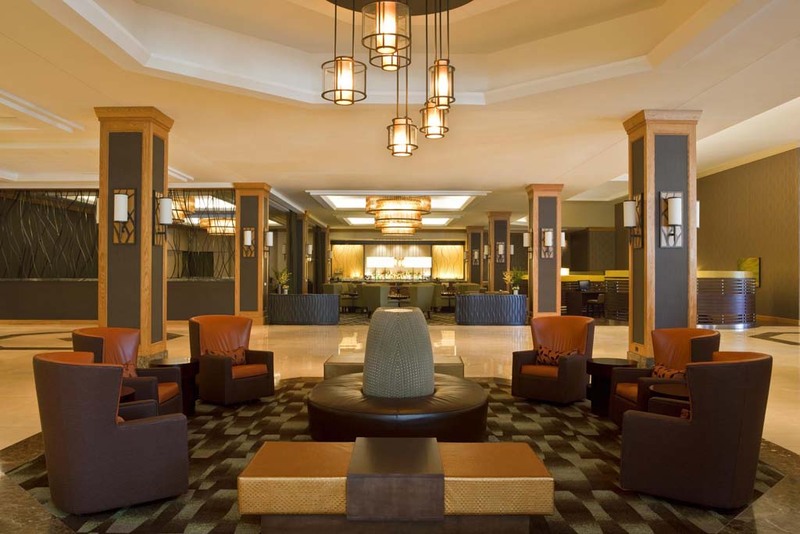 The Sheraton Denver Downtown Hotel is located in downtown Denver, 26 miles from the Denver International Airport.